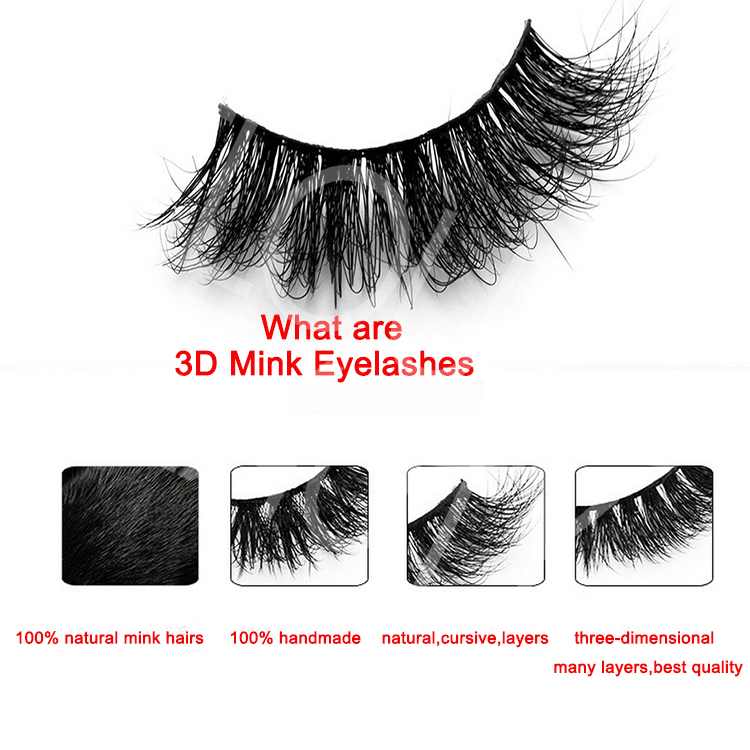 Thick 3D mink beauty lashes make eyes luxurious.Our thick doll like 3d mink eyelashes are very beauty,and you will fall in love with them first sight of seeing.These 3d mink lashes are very full,and 100% handcrafted,and water proof,and keep curl for more than one year.Save your time to use the eyelash curler,but to make your eyes luxurious. 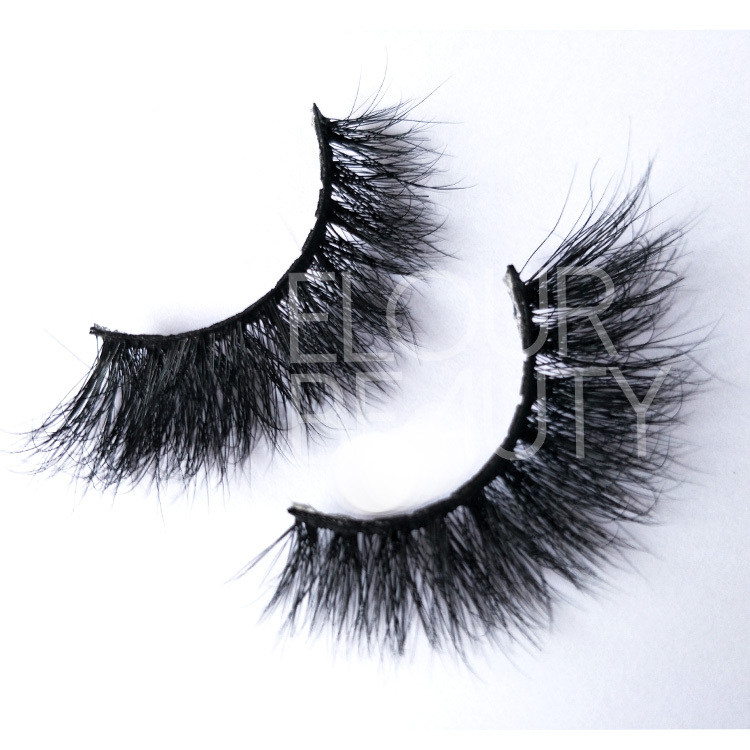 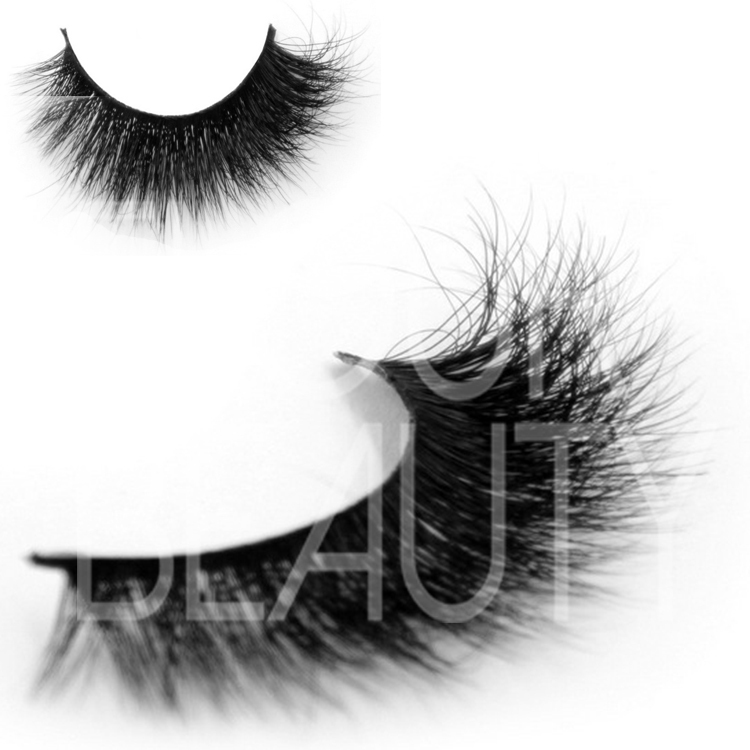 If you want to have an eyes like the doll,fullness and thick,our D113 style of 3D mink beauty lashes will be very suit for you. 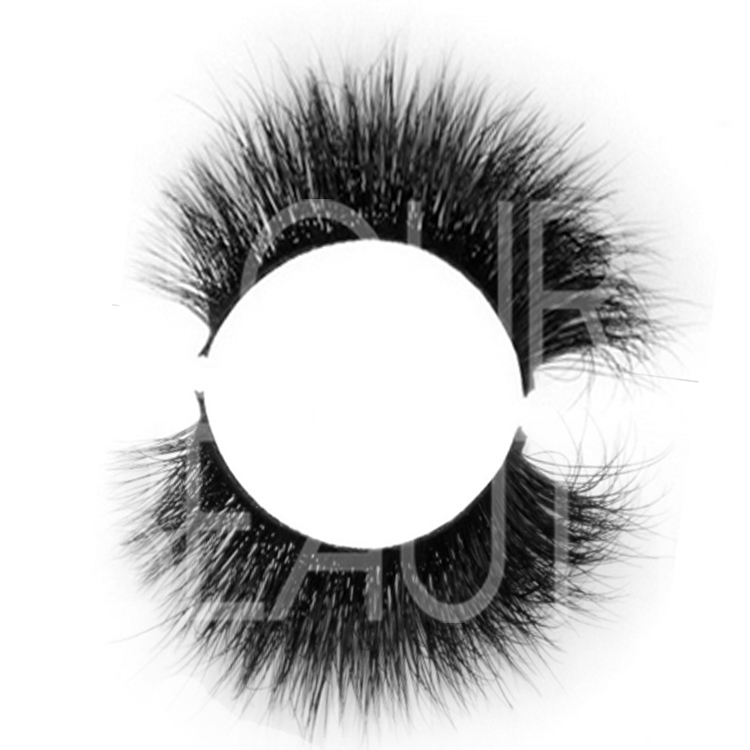 3D mink lashes of Qingdao Elour,uses the 100% natural siberian mink fur hairs,they are gently brushed from live mink or collected from the shedding of the minks.And then sterilized to ensure hypoallergic.So no harmful or cruelty at all.The natual mink hairs make the lashes extremely soft,light weigt,natural but luxurious looking.And we are responsible for all of our customers and provide professional knowledge and useful info about eyelashes to help our customers to do big sales. 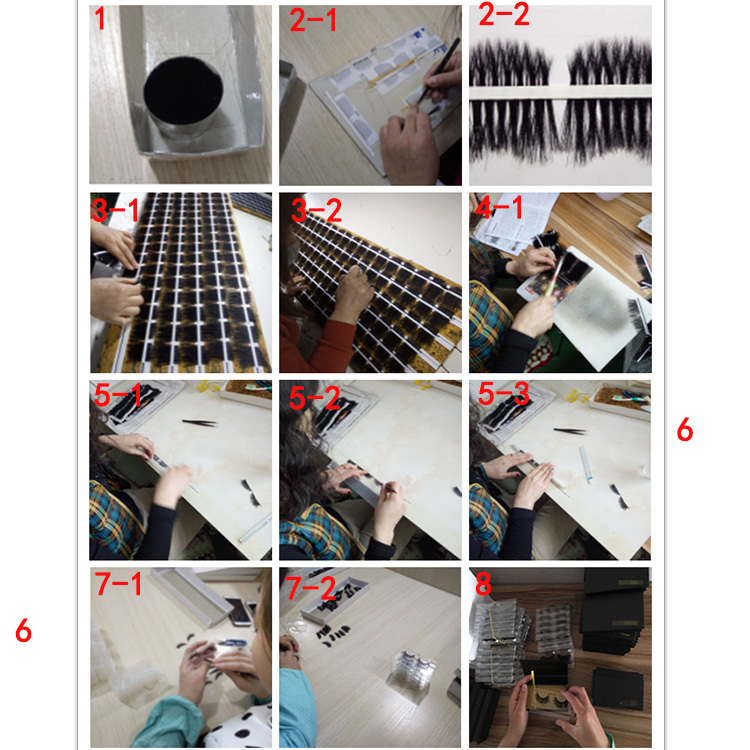 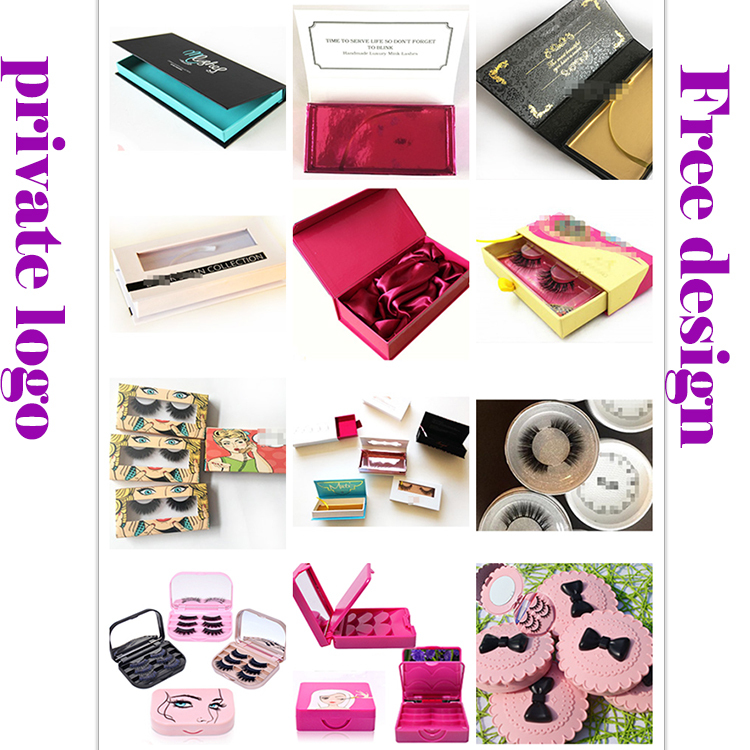 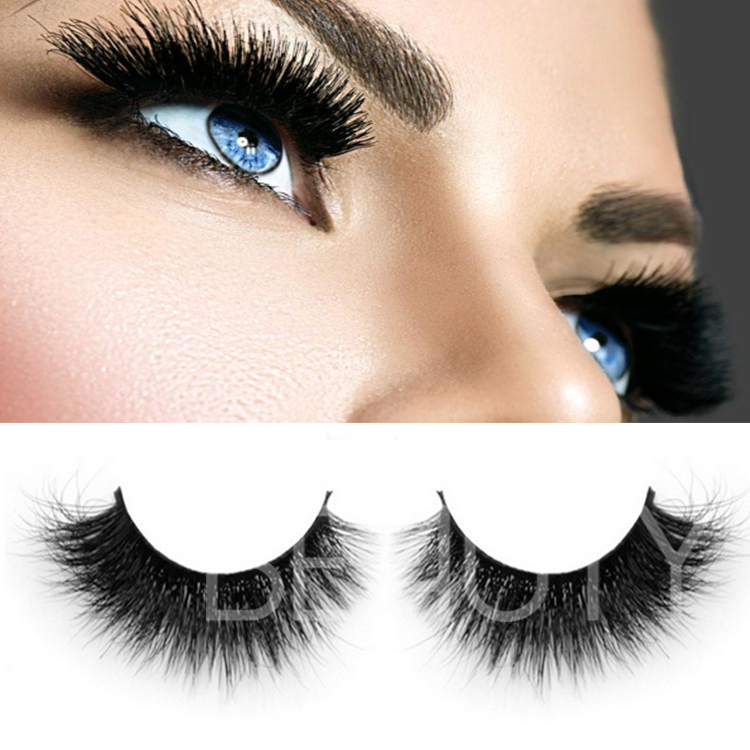 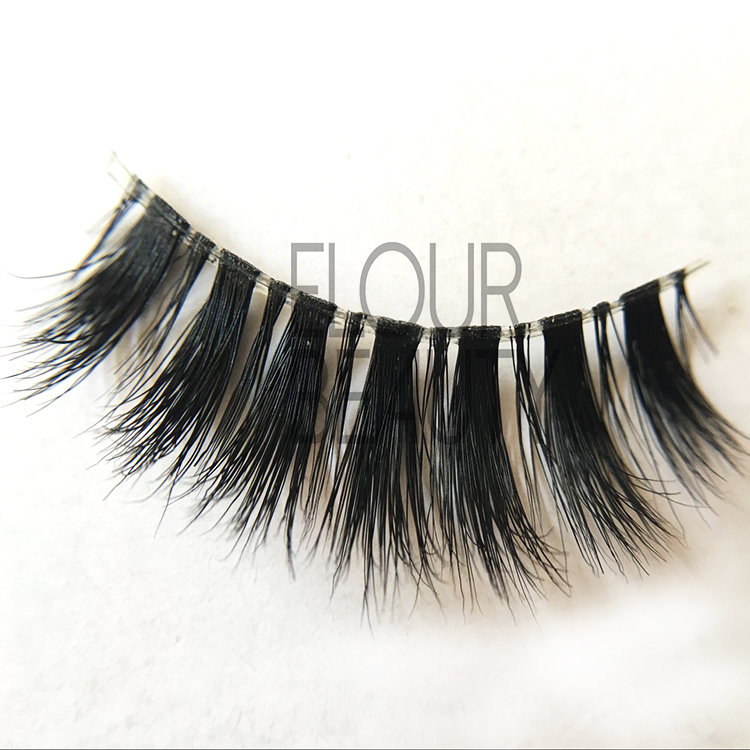 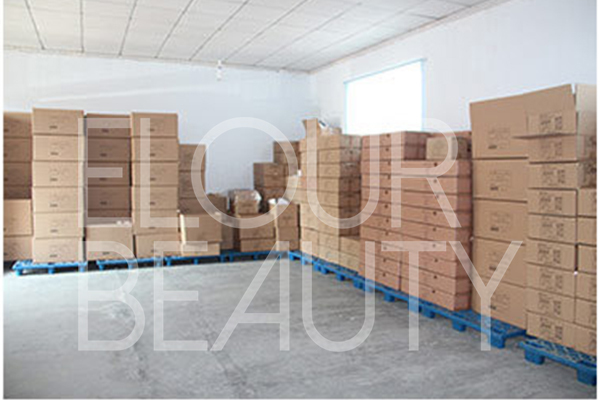 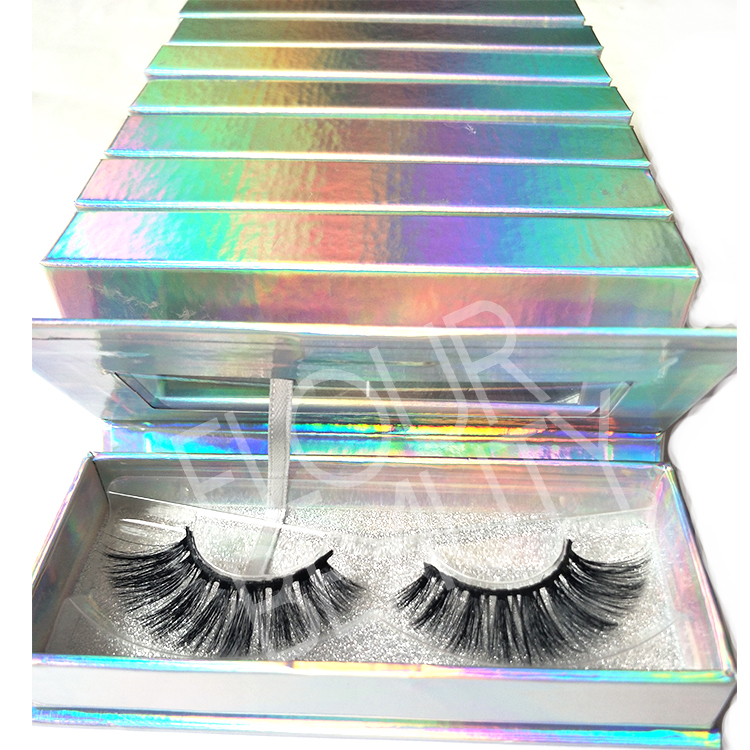 Do you want to get more 3d mink lashes styles,please come here,we have hundreds of styles for 3d mink lashes and always in making new styles.